Hi everyone! 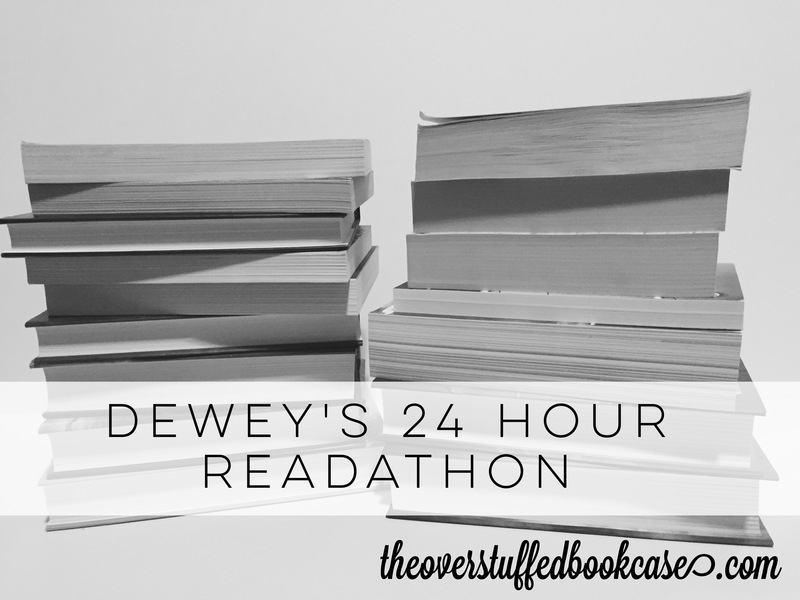 My blog has been on hiatus basically all year, but I had to come back for Dewey’s 24 Hour Readathon! I love this event so much! I actually don’t have a TBR pile this time. Crazy, right? I mean, I guess I could have made one, but it wouldn’t look very pretty, because most of what I’ll be reading is for school and I only have one textbook which is loose-leaf paper in a binder and then for my other classes, I read articles online or I print them out. I have a lot of homework each week and I wish I could just be reading fun stuff, but I have to get this homework done. BUT if I get it done and/or need a break from school stuff, I’ll be trying to finish This is Not a Test by Courtney Summers. This is Not a Test. Since it’s the only book on my “pile” that’s not for school. My life has been super hectic this year. 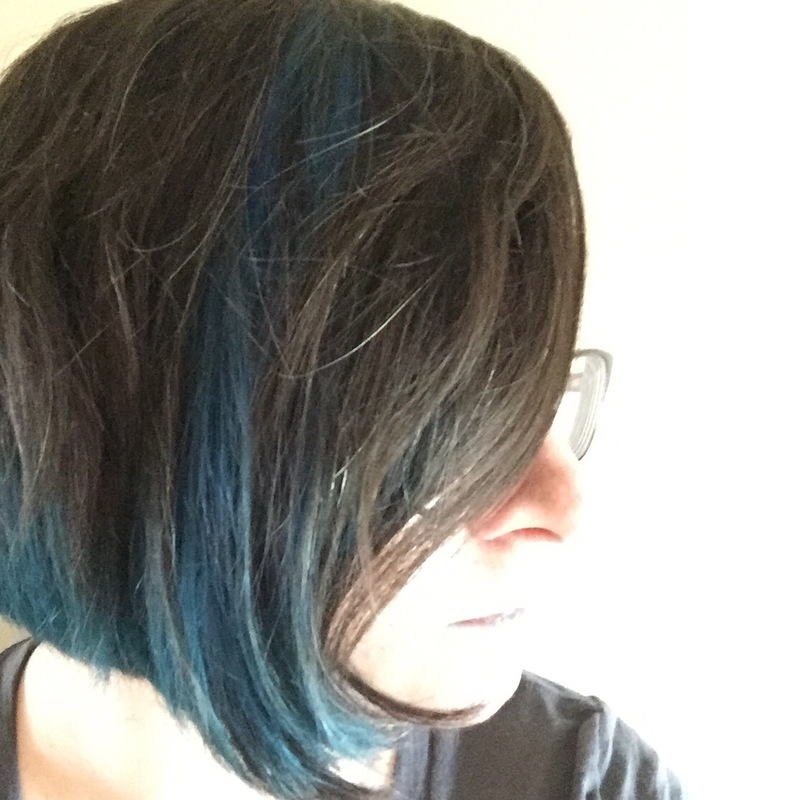 Lots of major changes (came out, got a divorce, in love, living my truth), and one fun thing is that I’m going back to school in hopes of being a librarian one day! I’ve participated in several readathons before this, but not the last one. My advice is always 1) Read small, quick books and 2) Try to make it so that you’re not stuck with one book that you have to read during readathon. Since I’ll mostly be reading for school, I’m not heeding my own advice this year. But maybe in April I’ll try to get ahead with my schoolwork so during readathon I’ll be able to read whatever I want! Thoughts on Current Read: Interesting stuff, but I wish I could be reading fiction instead of stuff for school. Notes: I spent time during these hours eating a late lunch, reading for my classes, taking two quizzes (got 100% on both of them! ), and doing an assignment. I wanted to reward myself with a little fiction reading, but unfortunately, I still have more school reading and assignments to do. I’m about to start reading for my Intro to Library Organizational Systems class. We’re learning about the Library of Congress Classification System right now. I haven’t finished any books…I finished a chapter for my Exceptional Child class (learning about special education), and I read several online articles for that class. I’m still really hoping I’ll get finished with my school work and that I’ll be able to get to This is Not a Test. I’m getting close to finishing it and I just want to be done with my school work, too. Yes, my girlfriend has demanded my time a few times today. I’ve given her some attention for a bit and then reminded her that I needed to get back to my schoolwork/readathon. Titles of Books Read During This Period: During these hours I didn’t read any books, but I read some articles for two of my classes. Thoughts on Current Read: It was interesting to get to learn more about library careers (I’m studying to become a librarian). Notes: During these hours I read for two of my library classes, ate dinner, spent some time with my girlfriend, and wrote an assignment. I was able to get all of my schoolwork done (except for one assignment which I can’t access until tomorrow–online classes are weird sometimes), so now I can move on to my fiction books! Yay! Thoughts on Current Read: I really enjoyed This is Not a Test and I just started Aristotle and Dante but I’m enjoying it so far! Notes: Since I finished my schoolwork in Hour 18, I was able to switch over to fiction finally! I finished This is Not a Test and started Aristotle and Dante. I didn’t get very far into Aristotle and Dante, because I was falling asleep. I made it to about 1:45 a.m. my time, which means I almost made it to Hour 22! 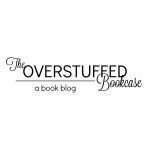 I didn’t visit any other blogs but I did go through the #readathon hashtag on Instagram and like a lot of photos! Hours 20 and 21. I was getting tired! Most of what I read was for school, but I also finished This is Not a Test by Courtney Summers and started Aristotle and Dante Discover the Secrets of the Universe by Benjamin Alire Saenz. Short books, manga, graphic novels, quick reads. Hmm, I’m not sure. I want to participate more next time. Hopefully I won’t have a bunch of homework then! I will definitely participate again! I don’t know if I’ll be able to help in any way, because I’m not sure how busy I’ll be, but if I can, I will!